Portwest S104 Classic Shirt Short Slv. 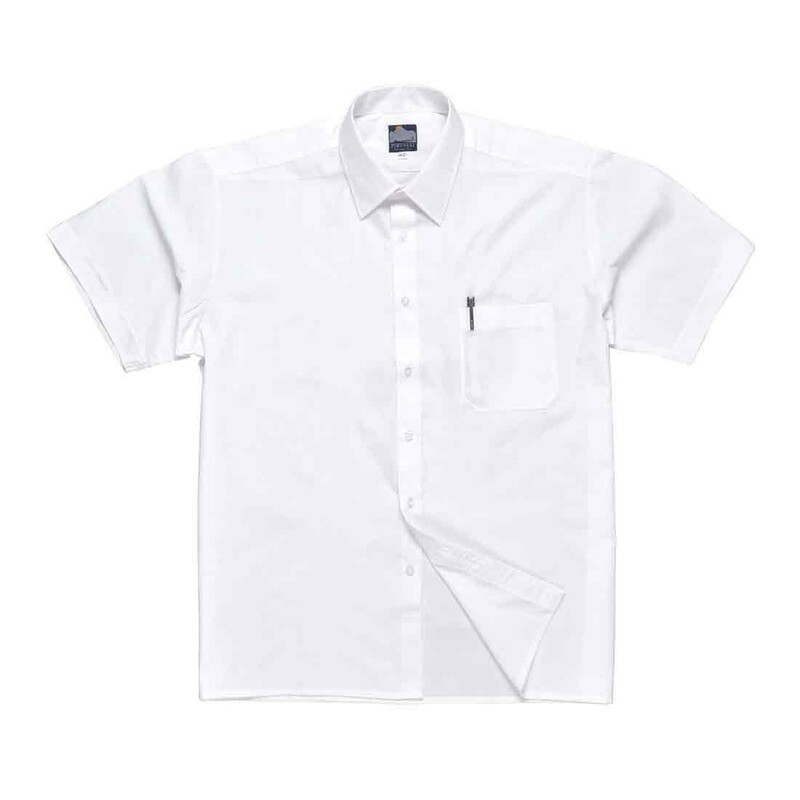 A smart men's Shirt from Portwest, ideal for corporate and office environments. This quality Portwest S104 short sleeve Shirt is ideal for corporate and office environments where a smart look is essential. Features one right hand chest pocket. Constructed in 65% polyester, 35% cotton and available in a choice of two colours.